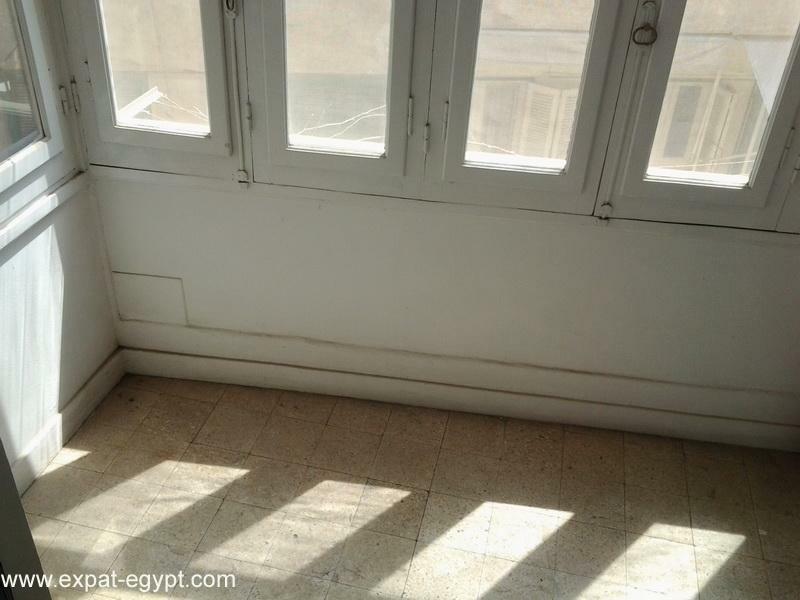 One of the favorite sections of Cairo is Zamalek, an island in the Nile that basically lies between modern downtown Cairo and Giza. 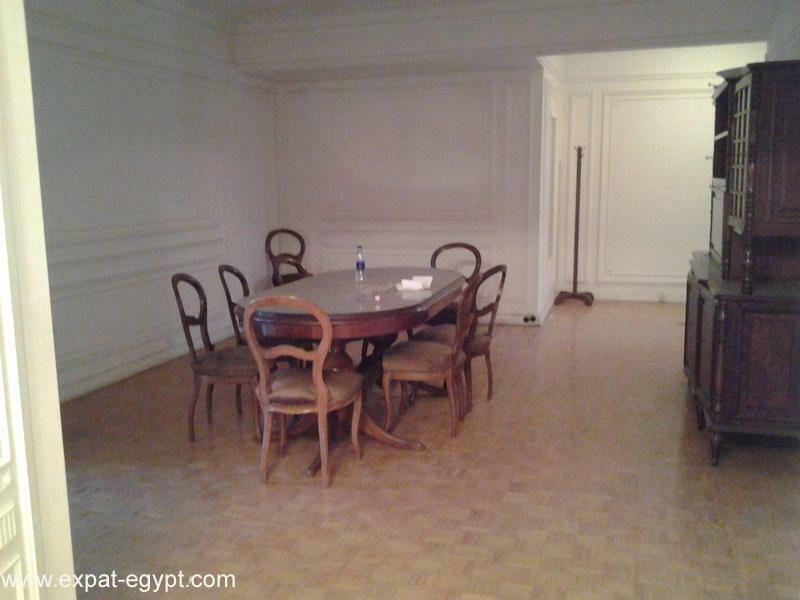 It is an upscale garden area with a number of attractions as well as many embassies, schools popular hotels There is also the Gezira Club, a country club originally built by the British, the modern Cairo Opera House and landmarks such as the Cairo Tower. 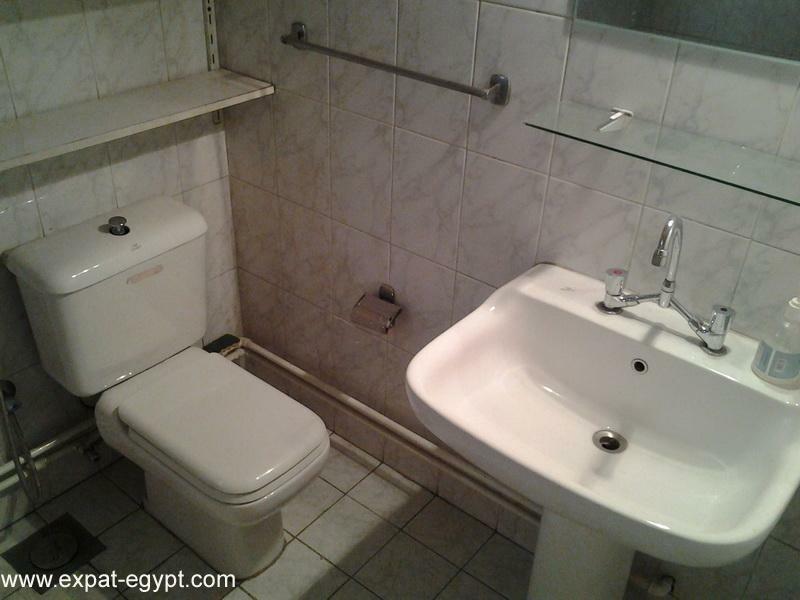 There are a number of fine restaurants, a lot of fast food western outlets and reasonable and interesting shopping. 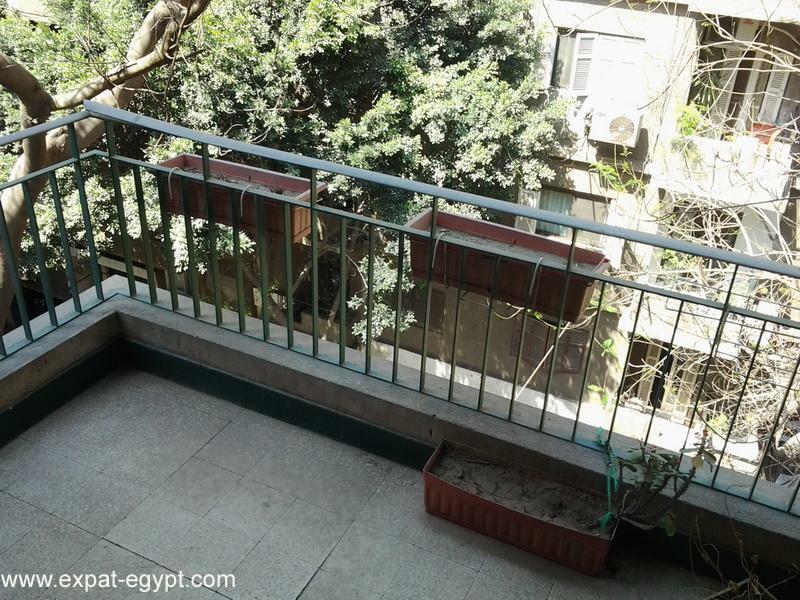 It is often a beautiful area with lush trees overgrowing streets, offering easy access to other important sections of Cairo. 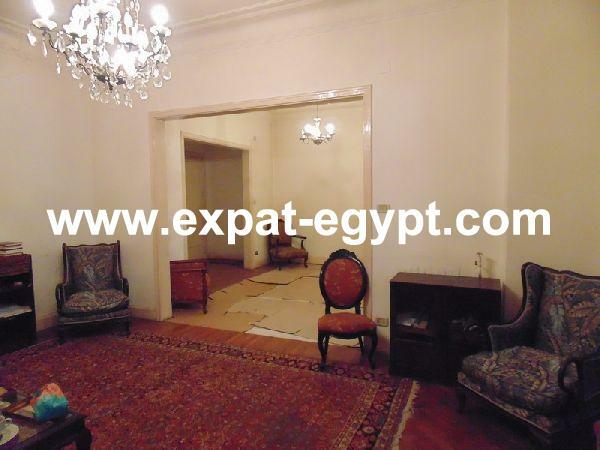 Today Zamalek is a thriving center for middle and upper class Egyptians, along with foreign dignitaries (there are more embassies in Zamalek than any other district of Cairo) and many tourists. 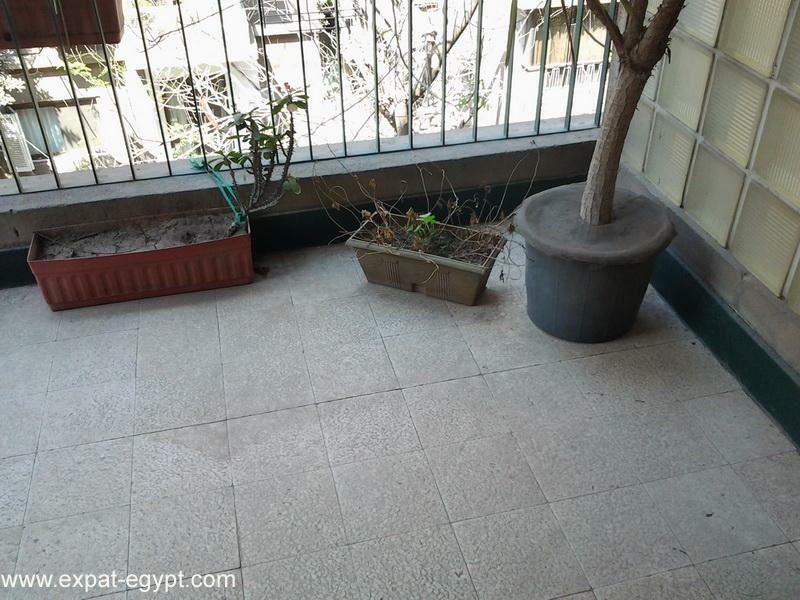 It remains one of the most pleasant areas of Cairo. 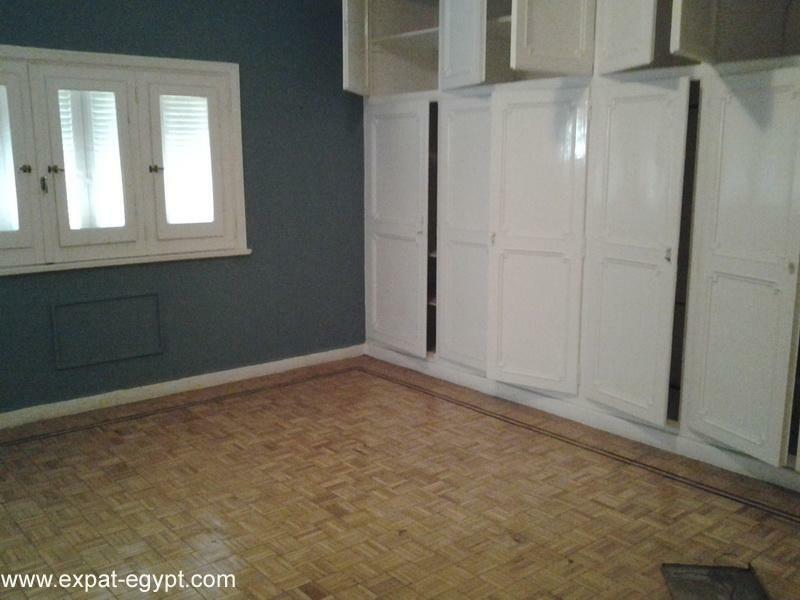 Indeed, it is Cairo\\\'s most fashionable residential district where one will find, supermarkets that sell sushi or French pastries and always an upbeat take on Egyptian life. 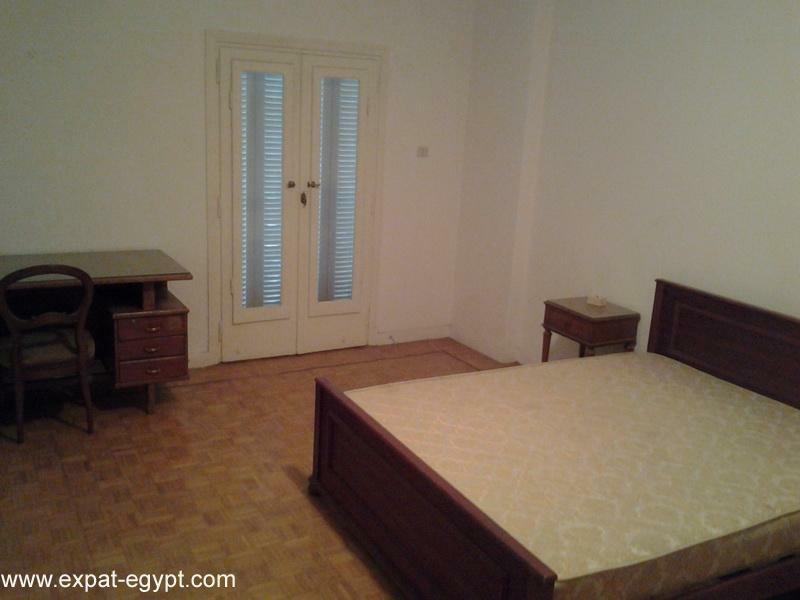 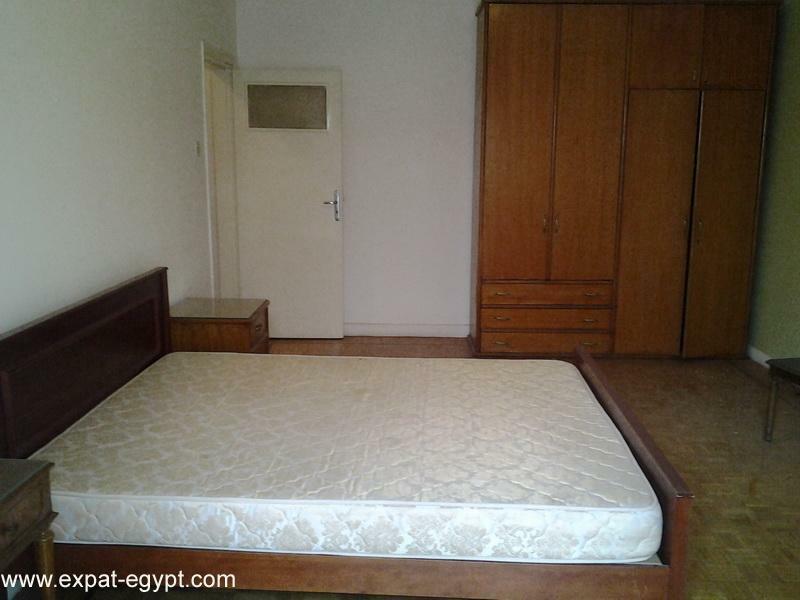 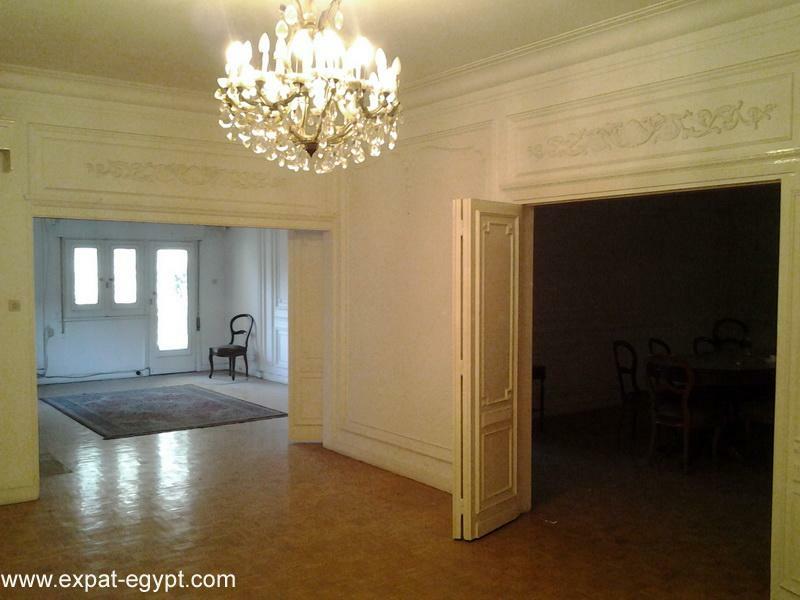 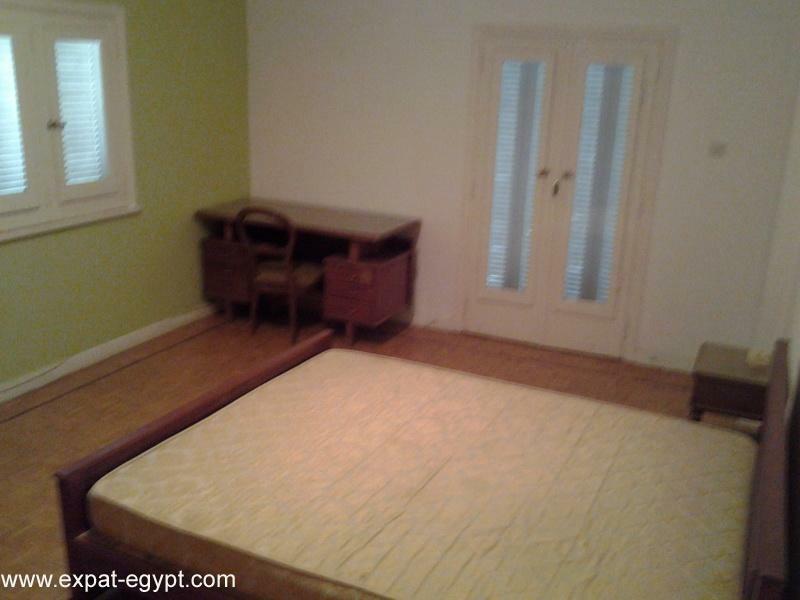 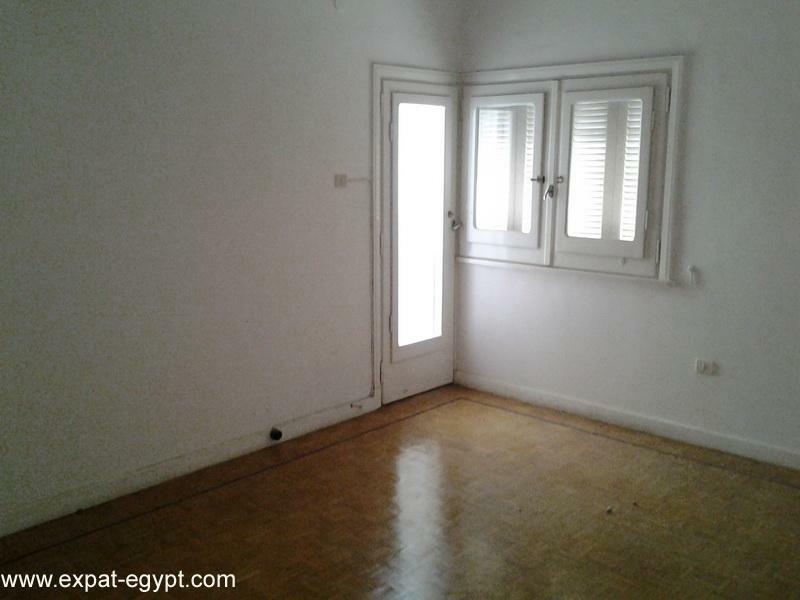 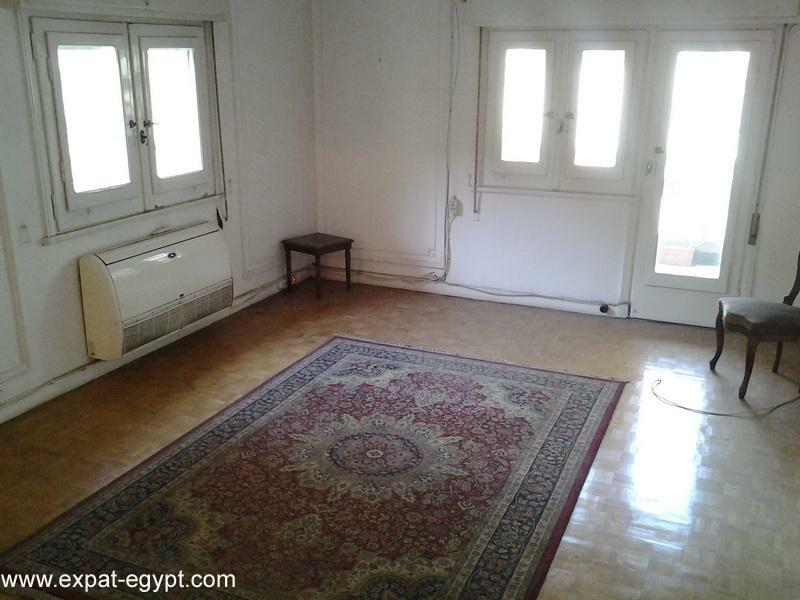 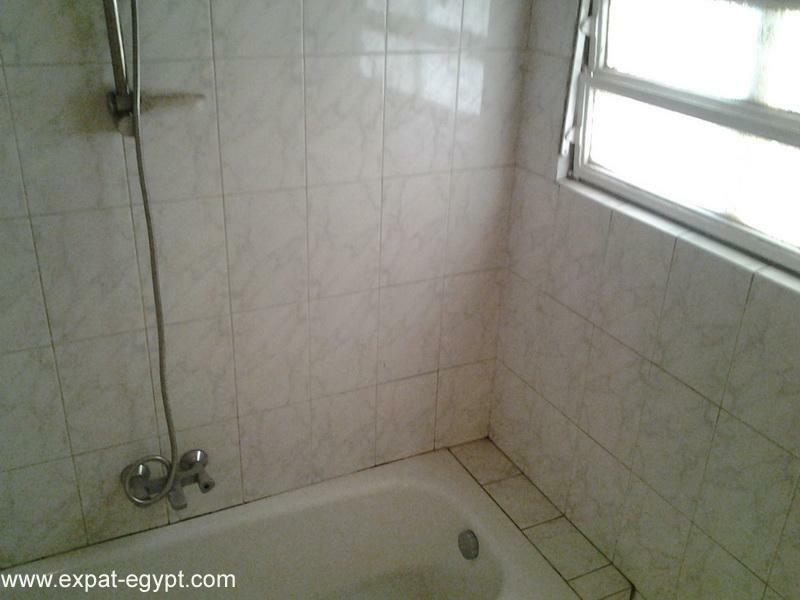 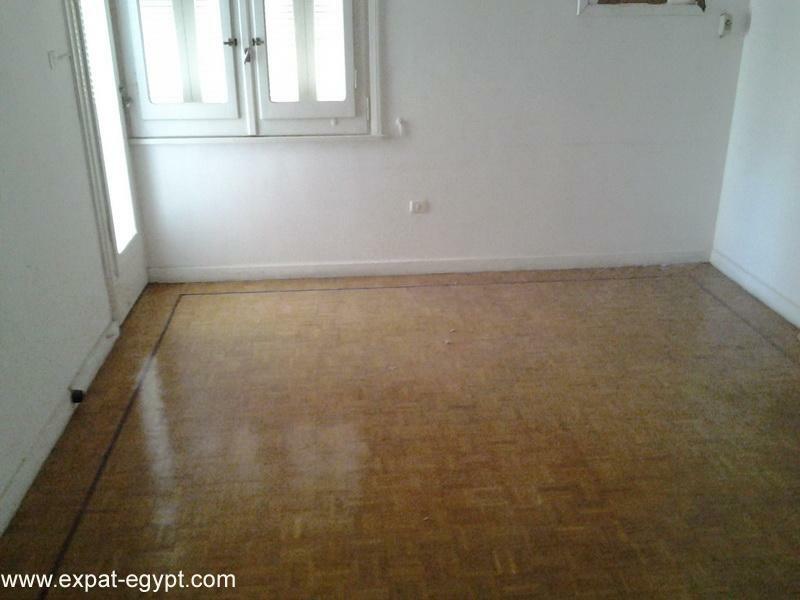 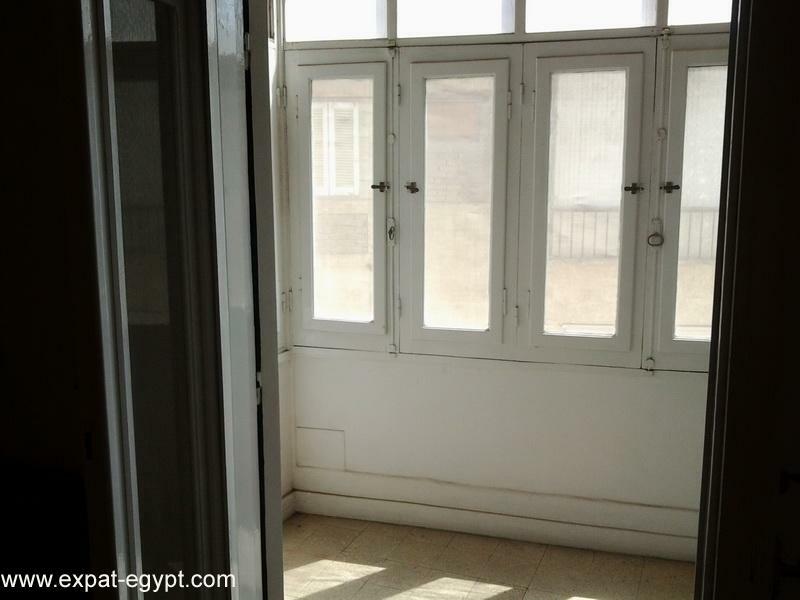 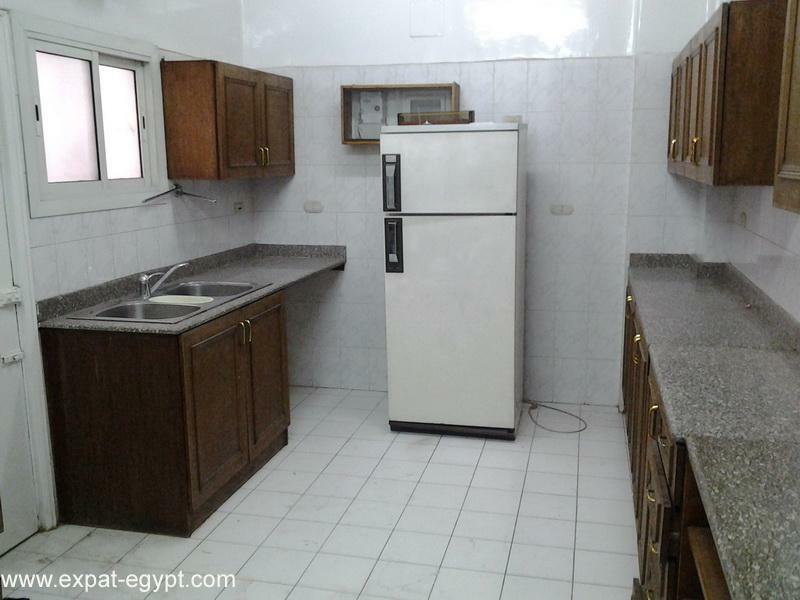 apartment for rent in zamalek, 3 bedrooms,elegant and spacious. 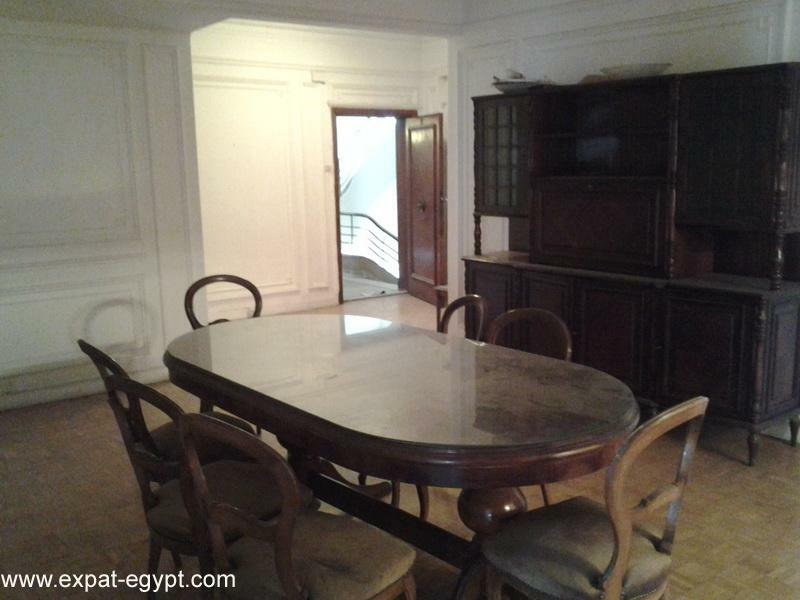 it is furnished(except the living area). 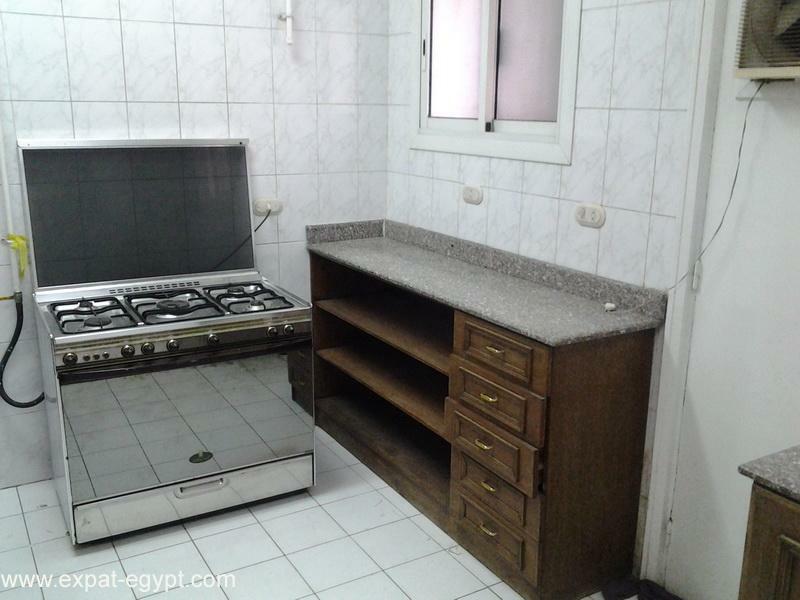 i has reception area, dining, 2 living rooms,separate kitchen, 3 bedrooms (one master bedroom) , 2 full bathrooms, guest toilet, front open balcony and closed rear balcony shared between 2 bedrooms. 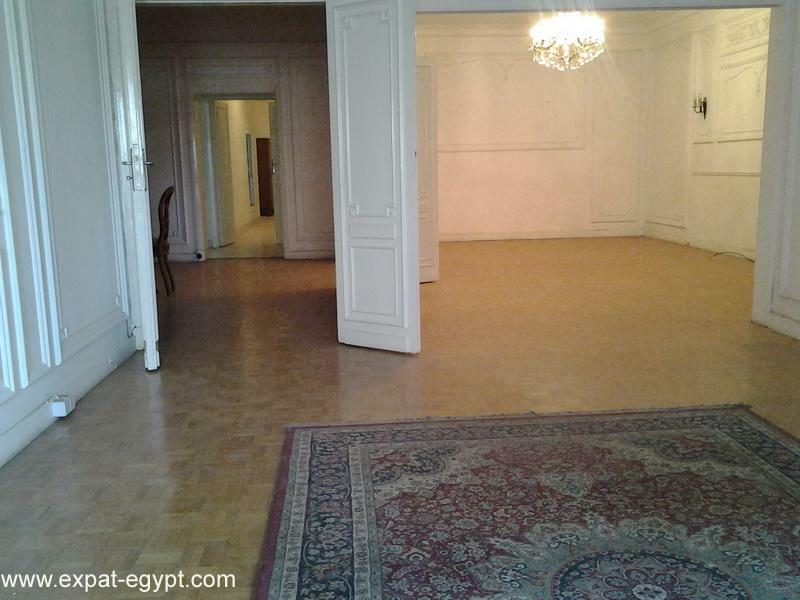 call us to make anappointment !